Look around. Gone were the days when kids completely appreciated the essence of reading textbooks and playing games with other children. Learning in this type of environment helps kids with their intellectual development and likewise their interaction with one another helps build better social skills. In the world today, technology has become a powerful, alternative tool for learning. App developers have found ways to aid basic online learning. Aside from providing entertainment, these apps allow AI interaction to facilitate children’s learning experience. Some of these apps are also used in classrooms and daycares as additional aids to carry-out day to day lessons and some can be a recreational activity as well as deepen bonds between parents and children. Here are some of the best apps I can recommend. Learn something new everyday. With BrainPOP, kids get to watch educational animated movies and they get to test their knowledge and memory with an interactive quiz at the end of each episode. Thanks to this app, your kids won’t be glued to the TV watching cartoons all day. Learning is now more fun, they will surely beg to play. 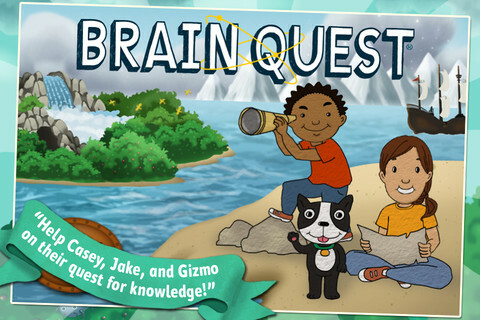 Let your kids go on adventures with Brain Quest. Journey through the wisdom lands, trek beyond the brave snow mountain passes, and travel to outer space- all while learning math, science, language, and history. 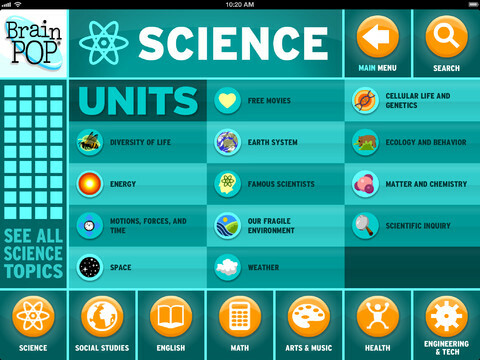 It’s a well designed app based on the approved national curriculum. It’s packed with age appropriate challenge questions, well-designed graphics with matching sound effects along with a band of companions at your kid’s side. Toddler Counting & Alphabet – Dinosaurs is a fun and interactive app for kids’ learning development. With alphanumeric sequencing exercises in a bright and colorful prehistoric setting, your kids will love learning their ABC’s and 123’s thanks to dinosaurs cheering along the way. 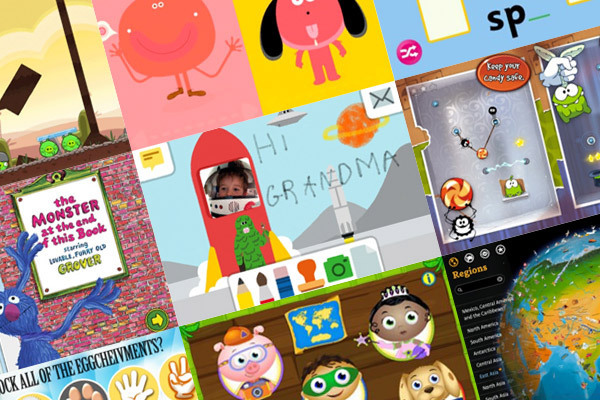 Create personalized stories with your kids as you draw, animate, and share your own cartoons around the world. Choose from over 2 million cartoons created in over 150 countries. 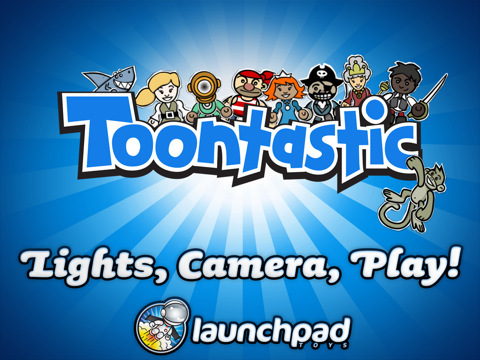 Toontastic provides opportunity for parents as well as teachers to be involved in their kids’ learning process. It’s very easy to use- just press the record button and move your characters as you create the story. All animations and voiced storytelling will completely be recorded and can easily be shared with everybody. 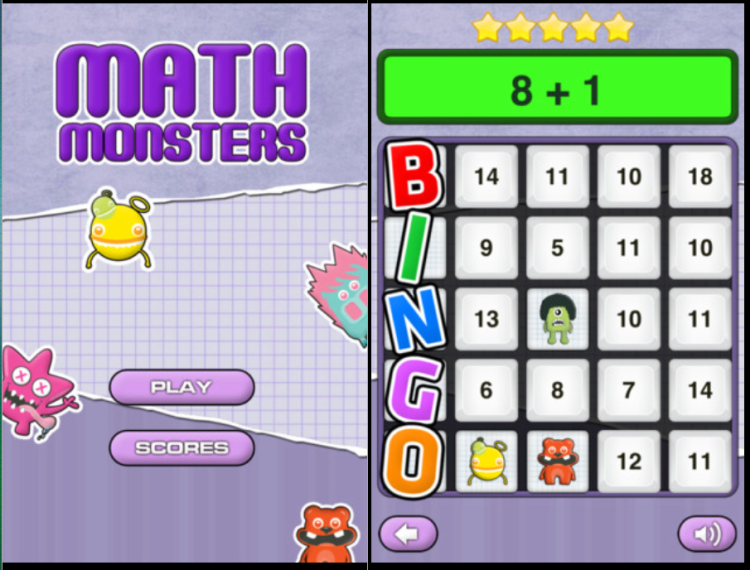 Let your kids master basic math operations anywhere and anytime with Math Monsters – Bingo. It’s a fun way to learn addition, subtraction, multiplication and division where each player can use individual characters, build profiles and see online rankings to keep track of their progress. Three difficulty levels: Easy, Medium and Hard are provided to appeal to each individual’s appropriate skills. 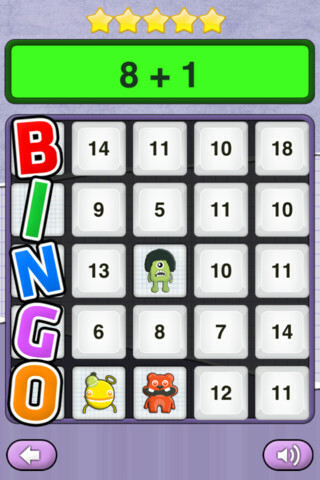 A bingo-styled gameplay is innovatively incorporated while searching for various Math critters underneath each tile in the game which will be revealed as the player answers correctly. Kids can now make reading a habit. 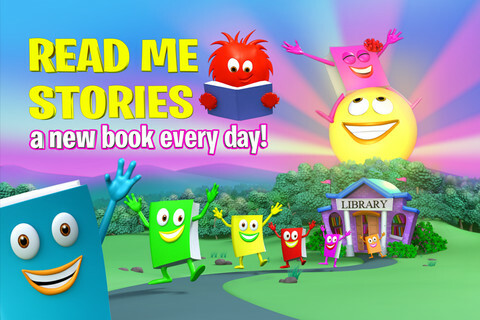 You no longer need to buy several books for your kids since Read Me Stories – Children’s Books has unlimited sources of new stories. How great is that? Imagine compressing a thousand storybooks into one app. This app aims to help kids learn the basics of reading and speaking. Next postMicrosoft Surface - A Worthy Challenger to the iPad?